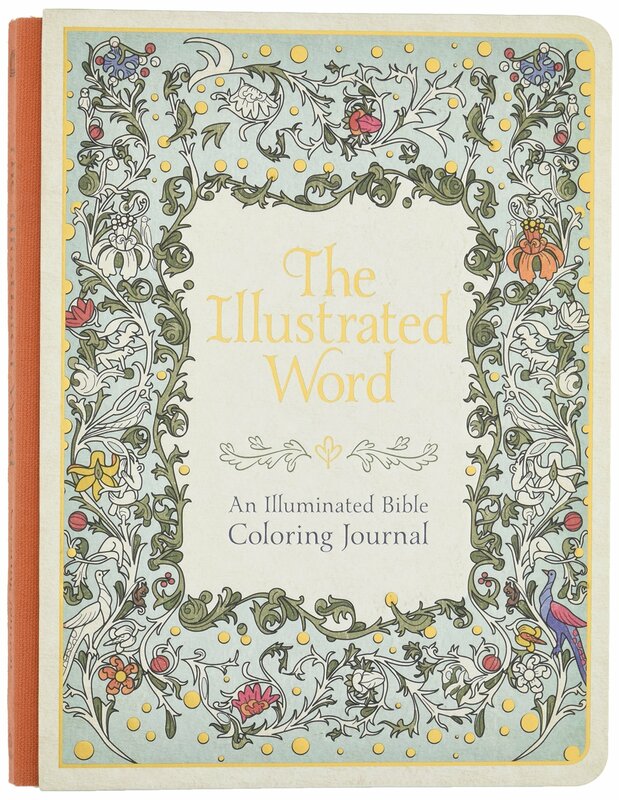 Some may call them “adult coloring books”, others may call them something else. I call these art journals from Ellie Claire simply beautiful! I have not had a lot of exposure to art journals but have read about them. When Worthy Inspired publishers offered me the chance to review Faith & Lettering, The Illustrated Word, and Illuminate Your Story, I thought it would be a great chance for me to expand my knowledge. I was in for such a treat! I don’t know when I have ever seen such gorgeous, high quality books of any type. I have had the chance to review a few journaling bibles but never really had the tools to learn that pretty lettering that I see on Pinterest and other sites. 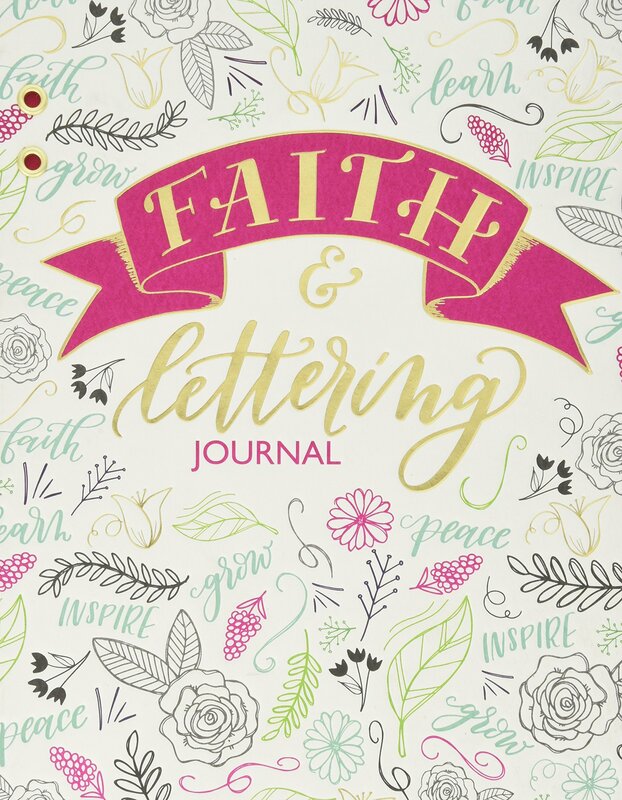 The Faith & Lettering Journal is such an easy way to learn! You will be amazed at what you can do when you follow the easy instructions and guides in this book by Krystal Whitten. There are examples, like the one below, and plenty of pages for practice and learning. 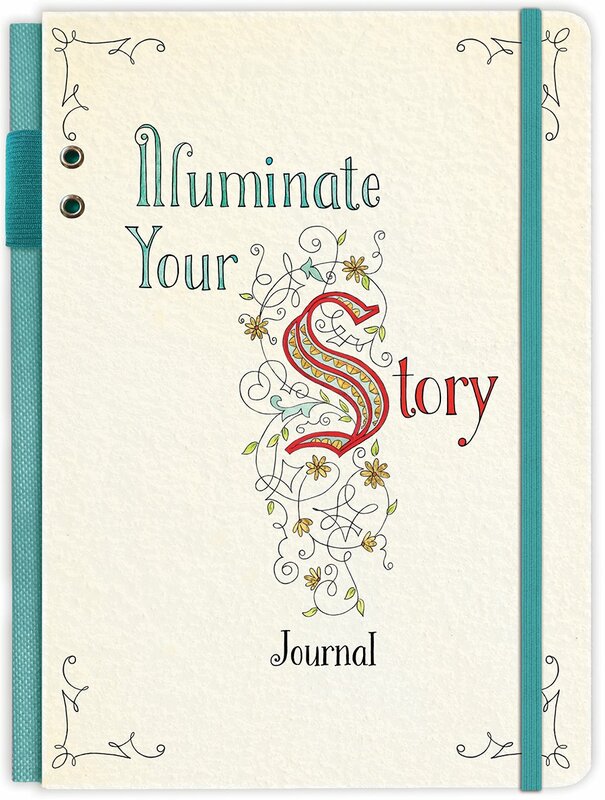 The third fantastic journal I was offered to review is the Illuminate You Story Journal. This has to be my favorite out of the three! Take a look at a couple of the pages……see what you can learn and create?!!! Now, I know a lot of you may be saying “I’m so busy I don’t have time for this”, or “I have kids, when is there time for me to do this?”. I get it. But think about incorporating this into what you are teaching your kids. Wouldn’t you have LOVED to have learned this when you were young? And wouldn’t you love to be able to find a new way to teach your kids (and yourself!) about the bible? If you want to know more about these amazing journals, or if you want to buy one or all, click HERE for our Amazon link. ~this post contains Amazon Affilitiate links. Any purchases made through these links provide us with a tiny commission that keeps this blog going! so, thank you!